Papyrus Australia Ltd (ASX:PPY) and Lakes Oil NL (ASX:LKO) were top gainers at Friday’s close at the Australian Securities Exchange, gaining 75% and 50%, respectively. 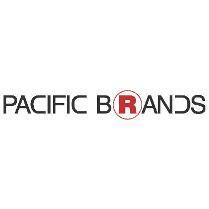 Papyrus Australia’s stock soared to 0.007 a share, gaining 0.003 on Friday, after it issued a letter to shareholders. 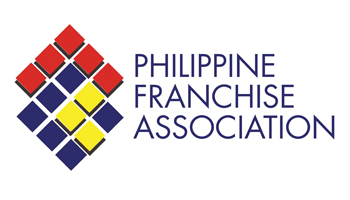 A total of 871,500 shares exchanged hands last Friday. Papyrus informed shareholders on Friday that is received a report from its partner in the Papyrus Egypt project. The report said the manufacturing facility of Papyrus Egypt has been completed with installed production line, storage facilities, raw materials loading yard, complete electrical and mechanical workshops with stocks of spare parts, effluent discharge systems, fire fighting systems, ad full services connected. The Egypt manufacturing facility, which sets on a 2000 square meter plot of land, has also received the necessary governmental licenses and approvals. 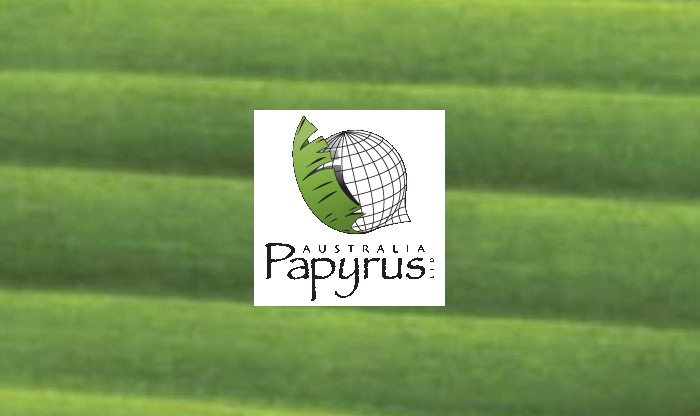 Papyrus Australia Ltd is an Australia-based company, which is engaged in the development technology that converts the waste trunk of the banana palm into alternatives to forest wood products to be used in the paper, packaging, furniture, building, construction and other industries. Lakes Oil NL, an Australia-based oil and gas explorer, continued to gain last week, ending Friday’s trade at 0.002 a share. A total of 1.99 million LKO shares exchanged hands last Friday. Lithium Australia (ASX:LIT), whose stock gained 42.86 percent to close at 0.11 a share. The company is engaged in the project acquisition, mineral exploration, and process development, primarily in lithium. Caravel Minerals Ltd (ASX:CVV), which gained 40 percent on Friday to 0.070 a share. A total of 638,840 shares exchanged hands. The company is a junior explorer, whose principal activities include exploration of mineral tenements in Western Australia. Poseidon Nickel (ASX:POS), whose stock gained 39.13 percent on Friday to 0.0320 a share. Some 8.81 million shares exchanged hands before Friday’s close. Poseidon Nickel Limited is a nickel sulfide development company.